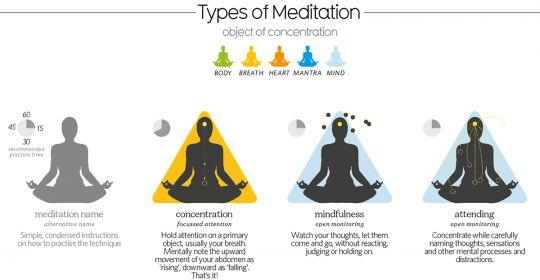 What is meditation mindfulness good for? – Awesome infographic says it all! What is meditation mindfulness good for? – Awesome info-graphic says it all!